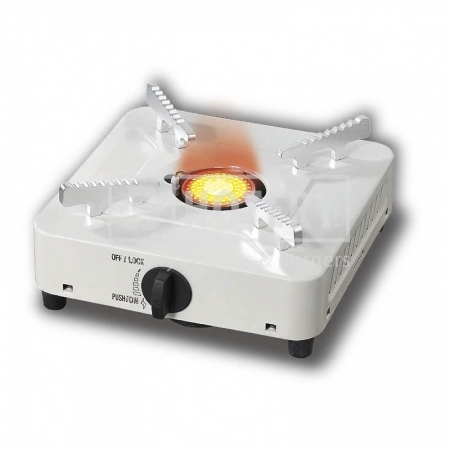 HOTERY PRODUCTS CORP. is reputed manufacturer, supplier and exporter of Mini Gas Burner Stand, factory in Taiwan. On the basis of introducing all kinds of talents, in the spirit of constant innovation and improving quality, with sincerity as our shield to meet the demands of clients, our factory controls quality in the process of design, production and delivery, providing good quality products for every client. We will keep excellent quality, good reputation continuously. Hope to receive precious ideas and suggestions from domestic and overseas' friends. Let us create good achievements in this hot spot and go out for a nice tomorrow together.